At the core of any effective network is an ethernet switch that meets your company's networking needs. Our brands of ethernet switches come in a wide range of models that include number port, speed, and power confiugrations. Our inventory of switches are enterprise quality, energy efficient, and secure to provide your business reliable connectivity. 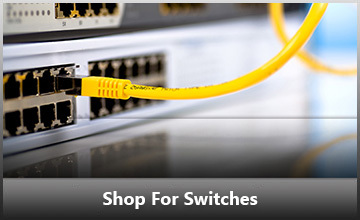 Ensure reliable communications and meet all your connectivity requirements through our selection of ethernet switches from ADTRAN, CISCO, HP, and NETGEAR. We carry a comprehensive selection of optical transceivers 100% compatible with major brands including Cisco, HP, Juniper, Brocade, and others. A Hummingbird Networks transceiver, coupled with a limited lifetime warranty provides our clients with reliable and affordable network solutions. Hummingbird Networks fiber optic transceivers work in switches, routers, firewalls and other network equipment. 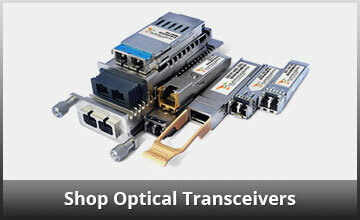 We can even customize an optical transceiver to fit your specific requirements. Our brands of wireless access points carry solid security, simplified deployment, and the ability to handle high-density BYOD environments. We carry full lines of Adtran Bluesocket, Netgear, and Meraki Access Points which are entirely plug and play devices making future deployments so simple. 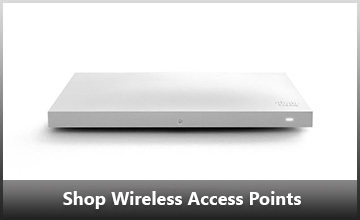 Whether you need secure Wi-Fi for your small office or need to keep thousands of happy surfers information safe and secure we have an access point for your needs. A firewall such as a Cisco Meraki Firewall is designed to keep your network safe, no matter how large it grows. Meraki firewalls connect effortlessly into a seamless mesh with your other Meraki hardware to form a self-policing network against attacks, combining content and search filtering with intelligent WAN management. Like all Meraki products, Meraki Firewalls are managed through the cloud-based Meraki Dashboard making deployment and management as simple as can be. Our partnership with top rated national service providers for phone and internet, allows us to save our customers thousands of dollars per year, eliminate network outages, and save up to 60% off of new equipment purchases. 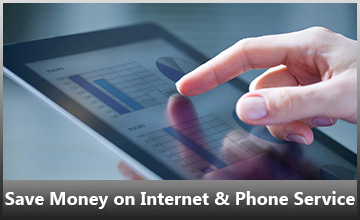 Don’t miss out on this effortless way to gain the latest technology at little to no cost to you. Ask us how! Hummingbird Networks is pleased to be an Authorized Reseller of Cisco Refresh. Cisco Refresh is the safest way to get the most value from your budget. Our partnership with Cisco Refresh provides you genuine Cisco products remanufactured to like-new condition and backed by the same Cisco warranty and support as new products. Refresh gives you all of the advantages that come from purchasing Cisco equipment, but at far lower prices. From refurbished Cisco Switches to routers we are your one stop shop for both new and refurbished Cisco.